We’re just one week away from our Early April Fools’ Special, join us for a night of the worst that we can find. 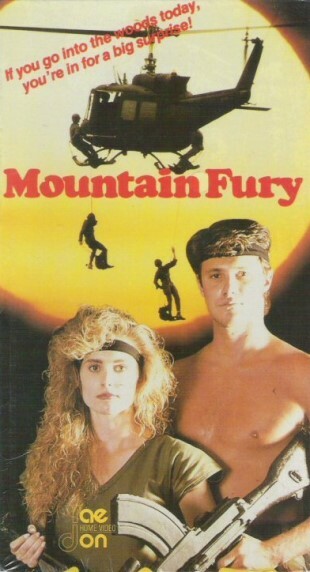 Our main film is the truly terrible Mountain Fury, we can’t wait to share this with you. Here’s the sleeve, please note that nothing featured on the sleeve actually happens in the film, that’s how weird it is!